A bit of a controversy is slowly erupting over Acer’s widely publicized plan to use the Aliyun OS in a new line of low-cost smartphones, mostly destined for the Chinese market. Aliyun OS is a Linux-based system developed by the Chinese company Alibaba Group and offered a way for OEMs like Acer to diversify. Acer has now abruptly canceled plans after Google “expressed concerns” over the announcement. Though Acer still wants to use the Aliyun OS, the move by Google is being interpreted as a hostile action to block competition. Reportedly Google threatened to cancel Acer’s license to make Android devices, which many consider playing hardball. 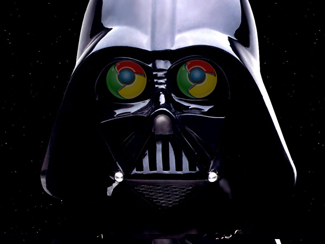 The question is, how far is Google willing to go to maintain dominance? 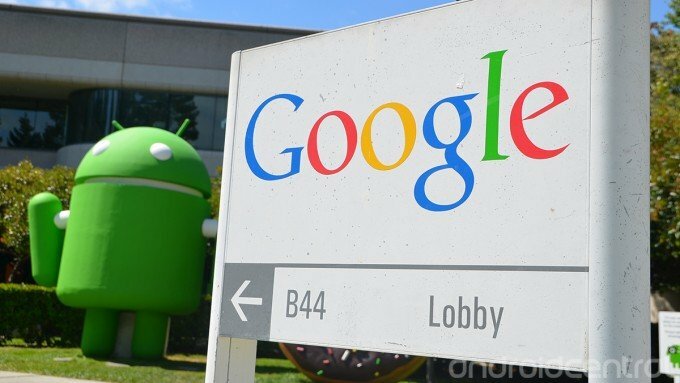 "Our partner was notified by Google that if the product runs Aliyun OS, Google will terminate its Android-related cooperation and other technology licensing with our partner"
In a speculative piece over at Benzinga, they suggest that Samsung may be Google’s next target. Specifically that Google may pressure Samsung to back-off with Windows Phone 8 devices and only focus on Android. Would that be possible? Plausible? Though we find Google’s apparent actions against Acer deplorable, it’s another thing to try and pressure the world’s top smartphone manufacture to give up on Microsoft’s OS. And let's be clear, Microsoft pressures its OEM partners too with patent lawsuits for using Android. In turn, it is widely reported that Microsoft gives licensing discounts for preference of its OS over Android. Samsung would lose a lot by 100% giving up its relationship with Microsoft for smartphones, including patent protections offered by previously negotiated deals. Not to mention, the whole ATIV line of phones, computers and slates could be jeopardized? But Google’s actions are brazen to say the least and it could mean that they pressure Samsung in other ways. For instance, much like what has already happened in the past with Android devices getting first ‘dibs’ on new hardware and designs. That type of dominance could continue if Samsung wants to keep their bread-and-butter Google happy. LG is currently on Windows Phone hiatus but they’re also ripe for pressure from Google—in fact, for all we know that is why they have no Windows Phone 8 devices this year. Other smaller firms like Huawei may also feel the long arm of Google as well. Google has been accused of slighting partners in the past, like Skyhook over their Wi-Fi based location services. Google reportedly forced OEMs to use their system over Skyhook's, resulting in a lawsuit. The threat included denying "...timely and equal access to evolving versions of the Android operating system and other Google mobile applications." "The more you tighten your grip, Google, the more OEMs will slip through your fingers." What if Windows Phone 8 is a hit? Here’s the real kicker, the more Google tightens its grip over OEMs the more they will look for alternatives. And those lawsuits are not helping either. 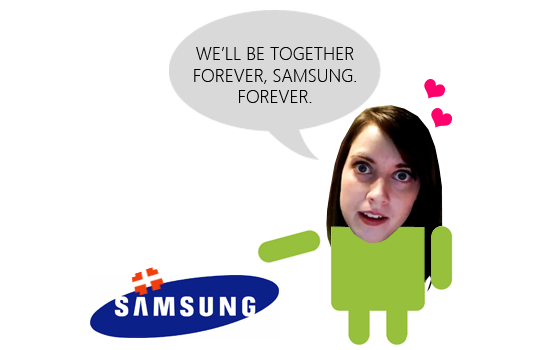 Samsung already has Tizen waiting but it won’t be ready until sometime in 2013 and the company has already been reported as pushing away ‘overly attached’ Google-friend. Will Google get Samsung to abandoned Tizen? And Acer evidently has Aliyun OS (but not really as evidenced today). But if Windows Phone 8 catches on, these OEMs can offload on Android for Microsoft while still making profit for their shareholders. With the iPhone 5 coming out soon and now Nokia considered to be a contender, Google has a lot to worry about in 2013. Until then, smaller firms like Acer have to take it from Google, as they have no alternative. "We were surprised to read Alibaba Group's chief strategy officer Zeng Ming's quote "We want to be the Android of China" when in fact the Aliyun OS incorporates the Android runtime and was apparently derived from Android. It's easy to be Android compatible, the OHA supplies all the tools and details on how to do it. " In essence what Rubin is saying here is if you are part of the Open Handset Alliance (OHA) like Acer, you cannot do both: make Android devices and "forked" Android-ish devices. "Forked" he means a branch of the OS based off either the kernel or similar Linux properties, for example what Amazon.com has done with the Kindle Fire series--that's Android, but it does not contain any Google services. Amazon.com gets away with it because they're not in the OHA, so they don't need to comply with the rules. Having said that, they could never do a Kindle Fire and a straight up Android phone. Acer is part of the OHA and therefore must comply with the rules, meaning they can't go "off reservation" as our buddy Phil Nickinson explained from Android Central. The problem here is that China has no official Google Play store and that ecosystem is hurting badly over there. One response is create an alternative market, which is exactly what Alibaba did with their Aliyun OS. In theory, it's fine for them to do that but Acer cannot be their partner while still making OHA-compliant Android phones. It's literally a "Play by our rules" type situation, which once again seems fine. The problem is Android is technically open-source, so it seems odd for such a free rolling operating system dictating to OEMs what they can and can't do. Let us be clear: Google is threatening Acer here by kicking them out of OHA and Google seems to have good cause to do so (legally and from a business perspective). The problem is it calls into question the nature of "open source", especially when things can be enforced with heavy penalties for disobeying the system that Google controls.